This training is open for registration now. BONUS: After successfully completing the test, you qualify for a $75 discount on a listing in our International ADHD Professional Directory—regularly $95 annually but $20 to Level 1 graduates for the first year. This sign-up bonus essentially gives you free testing and 15 CE hours (NBCC). This bonus is available for a limited time. Register to take the test now. A badge indicating course completion in your International ADHD Professional Directory listing (should you choose to purchase it). This assures consumers that you have demonstrated basic knowledge of Adult ADHD-Focused Couple Therapy™ principles. 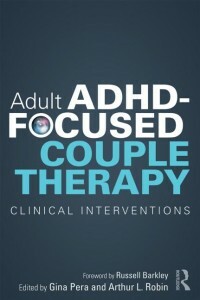 The book provides a nuts-and-bolts approach to helping ADHD-challenged couples enhance their relationship and improve domestic cooperation. ADHD-specific clinical suggestions around sexuality, money, and cyber-addictions. More than twenty detailed case studies provide real-life examples of the challenges that can ensnare these couples, along with ways to implement the interventions. The test was jointly developed by book co-editors Gina Pera and Arthur L. Robin, PhD. After submitting the test and our credentials to the National Board for Certified Counselors, we were granted status as an NBCC-approved continuing education (CE) provider. This test consists of 20 multiple-choice questions. You may review all of your answers before submitting them. A passing grade is 80% or higher (16 or more of the 20 questions). Once you submit your answers, your grade appears on your screen within seconds. You are automatically allowed to re-take the test once if you do not pass the first time. A certificate accompanies a passing grade. It is available as an immediate PDF download. Participants who do not receive a passing grade on the first or second attempt are invited to re-take the test in two weeks, at a discounted rate. Test questions are automatically randomized. This Level 1 test has 13 learning objectives. 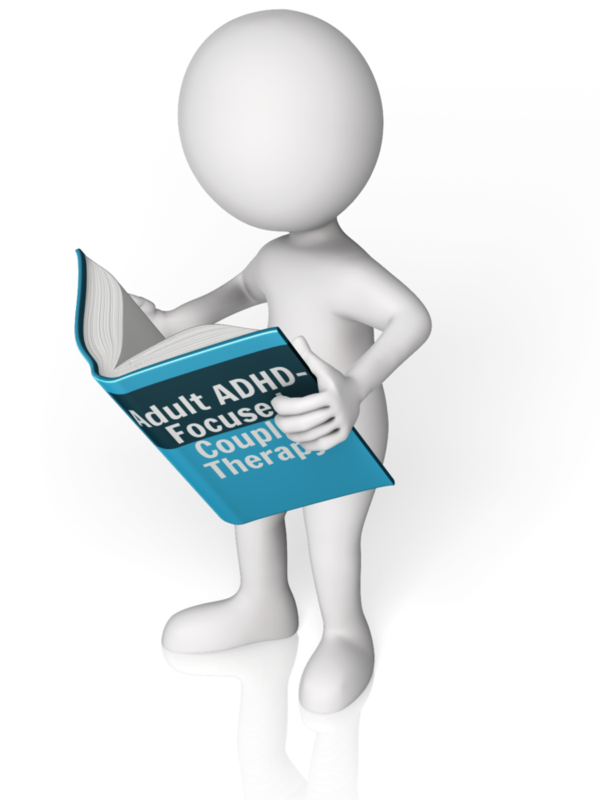 Our goal is helping ADHD-savvy clinicians and consumers to find each other. Hence, your invitation to join our International ADHD Professional Directory. 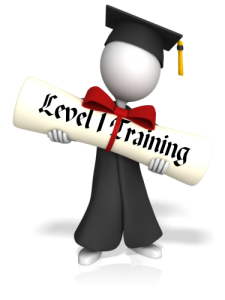 Your successful course completion will be noted prominently in your directory listing. This way, potential clients know that you have demonstrated familiarity with Adult ADHD-Focused Couple Therapy ™ principles. You also receive a $75 discount on that directory listing. That is almost 80% off. Rather than paying $95 for a professional directory listing, you pay only $20 for the first year. In other words, the course and CE hours are free! Two in-depth training series. Subscribe to be notified when courses comne online! Gina Pera and Arthur L. Robin, PhD, have been approved by NBCC as an Approved Continuing Education Provider, ACEP No. 6770. Programs that do not qualify for NBCC credit are clearly identified. Gina Pera and Arthur L. Robin, PhD, are solely responsible for all aspects of the programs.